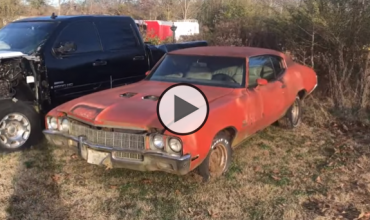 Ultra Rare 1 of 728 Survivor 1972 Buick GS 455 Stage 1 Left Rotting! 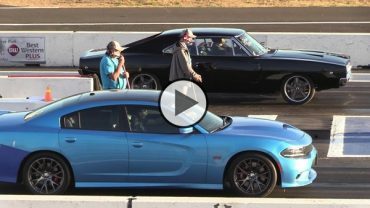 ’68 Charger vs ’18 Charger – 1/4 mile muscle cars drag race!! Barn Rescue 1968 PETTY BLUE Road Runner!!! 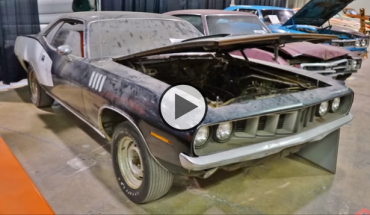 Street Outlaws Cars that Came to the PRI Trade Show 2018!! 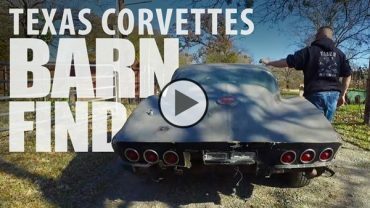 Unbelievable Barn Find with Corvettes in East Texas!!! 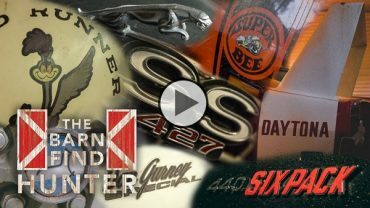 This is the Greatest barn find Collection Known to Man!!! 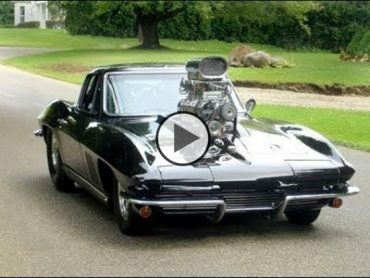 These Extreme Big Blown Engines in Muscle Cars Will Blow Your Mind! 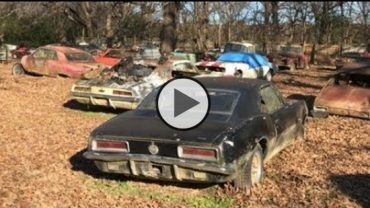 Field of Dreams, Neglected and Abandoned Junkyard full of 1st Gen Camaros and Muscle Cars! Larry Larson Keeps Getting Faster at Winter Meltdown No Prep! !